Strada Rossa VI: three days to go! Strada Rossa is rain or shine and only three days away. To streamline registration, we will also be distributing wristbands on Friday 3/16 at Stell Coffee from 6-8pm. Late registration is available both Friday and Saturday for $50, but this does not include the meal at the afterparty. 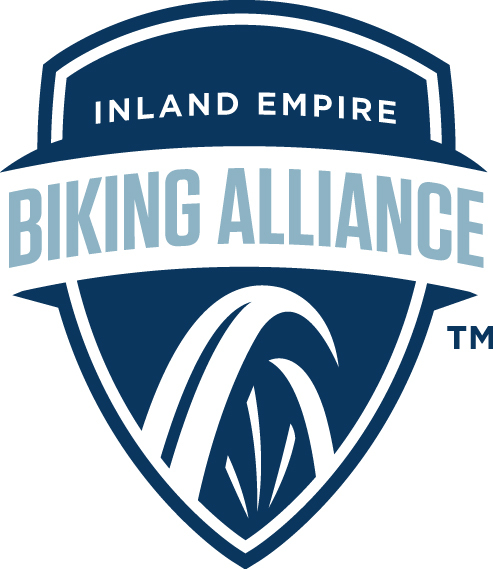 On Saturday morning the ride will stage from BikeBBQ in downtown Redlands. If you can't ride to the ride, please utilize the overflow parking at theRedlands Mall a few hundred feet down the road. turn sheets will be posted on the registration site (and here) by 6:00pm on 3/16 in a format accessible on mobile phones. if you'd like a paper copy, please plan on printing it out yourself at home. The ride finish and afterparty will be held ~two miles up the hill at 1027 S San Mateo St 92373. Your wristband entitles you to as much mexican food as you can eat and thanks to Aventon Bikes and Ritual you can also play a game and win a free pint glass and beer. Please bring cash (or a card) to purchase a limited edition print, 'vintage' RSR t-shirt and/or additional beverages. Strada Rossa is not a race. You'll be sharing the road with vehicles and you must yield to trail users on foot and horseback. Do not deviate from the marked trails, even to avoid mud. Dismount from your bike if you encounter any hazards. You are likely to encounter bees as well, so be prepared for a real adventure. Please extend the utmost courtesy to everyone you see on Saturday and represent the cycling community in a positive light. In the event of an emergency on the course, please dial (909) 747-9697. Our thanks go out to our sponsors, partners and a tireless volunteer crew.